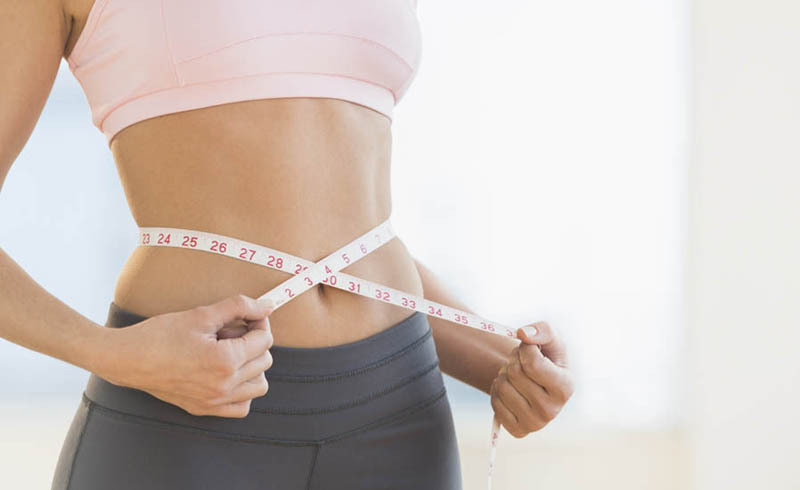 Are You Losing Muscle During Weight Loss? Your workout feels more strained. You feel sluggish doing everyday activities. Your body fat percentage isn't budging. You're losing weight at a rapid pace. U.S. Daily News: Are You Losing Muscle During Weight Loss?